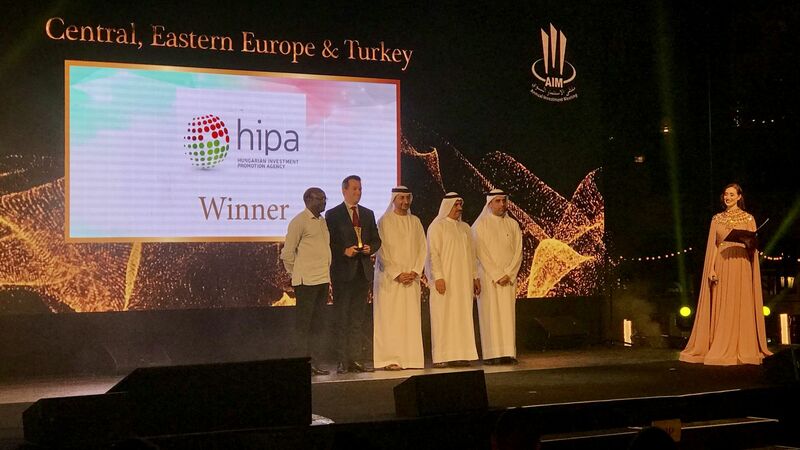 Hungary is the very first station outside of North-America to hold a Site Selectors Guild location selection forum at the invitation of the Hungarian Investment Promotion Agency (HIPA). 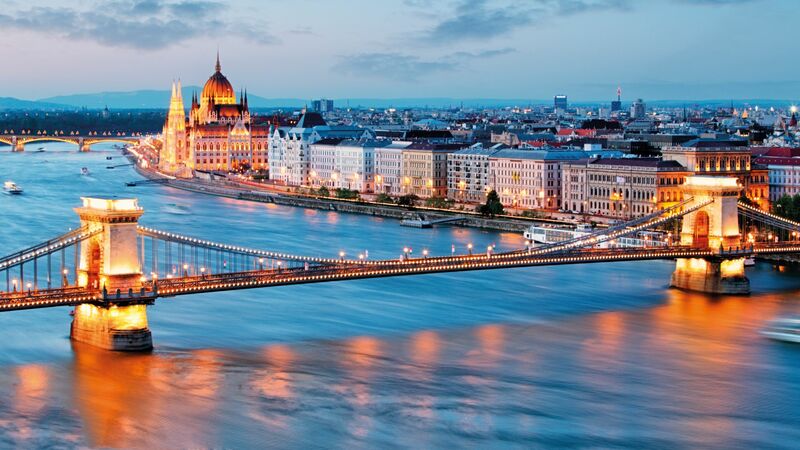 The SSG Advisory Forum aims to promote the Hungarian investment opportunities among the consultants to improve the reputation of Hungary as a potential location when they are searching for sites in the region. The Site Selectors Guild (SSG) is the only association that has the world's foremost professional site selection consultants. 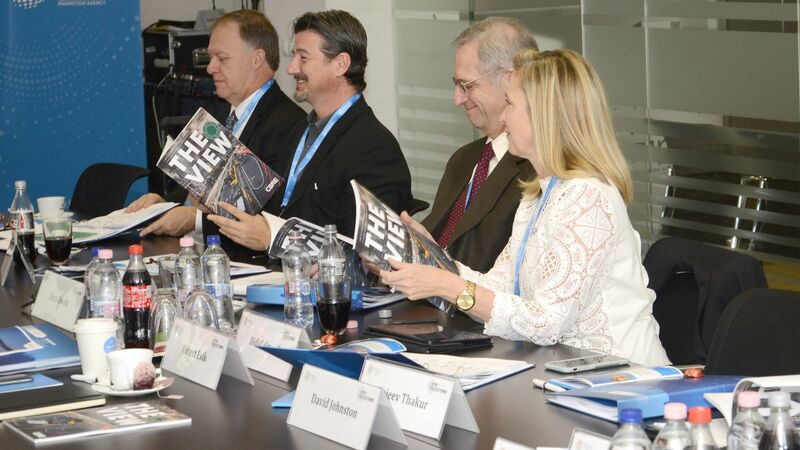 Guild members provide location strategy to corporations across the globe and for every industry, sector, and function. The consultants cooperate strongly with investment promotion agencies of individual countries. Only specialists who meet strict criteria and have appropriate and diverse experience may gain admission to the organisation by the recommendation of at least one member. As part of the SSG Advisory Forum, eight consultants of the prestigious organisation working on international projects are coming to Hungary on 9 and 10 November 2017 at the invitation of the HIPA. 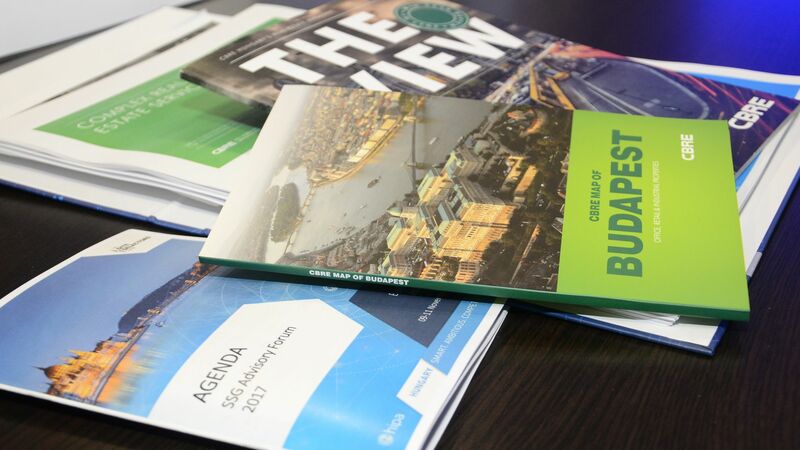 During the 2-day event, the professionals can become familiar with the unique benefits resulting from Hungary's strategic geographical location and advanced infrastructure, the nine sectors treated as a priority from the point of view of investments, the Hungarian regulatory and tax environment, and the investment incentive system based on individual government decisions. The cities of Debrecen, Miskolc, Pécs and Szeged will introduce themselves to the consultants, who also can get into details of the complex automotive test track project under construction in Zalaegerszeg, which is suitable for both the testing and development of conventional and self-diving cars and, as such, is unique even in Europe. 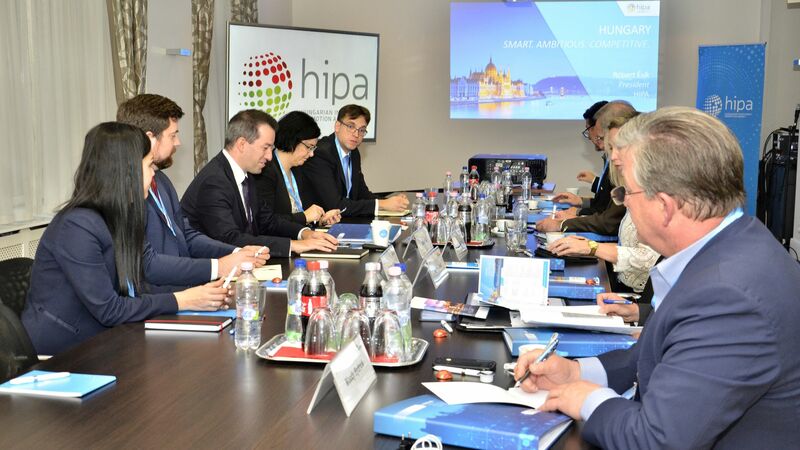 After this, they will hold negotiations with the representatives of the HIPA, Hungarian associations and chambers, and the leaders of four large international consultancy organisations in Hungary. 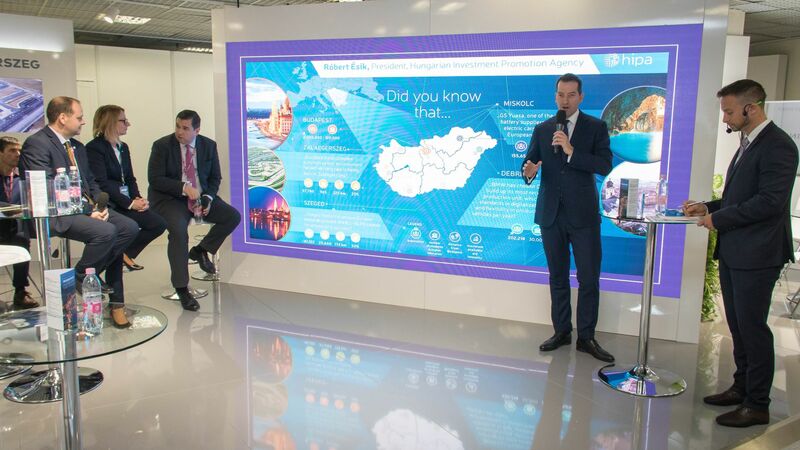 SSG consultants verified the fact that the Hungarian economy is actually moving up from 'Made in Hungary' to 'Invented in Hungary' concept, which means that more and more companies are locating R&D activities in Hungary. This positive process is further supported by the optimised tax system, e.g. the lowest level corporate tax rate in the EU with 9% and the reduction of the social contribution tax. Another important point is the improved incentives system: new measures have been introduced to support R&D focused and technology-intensive investments creating high added value in the Hungarian economy.